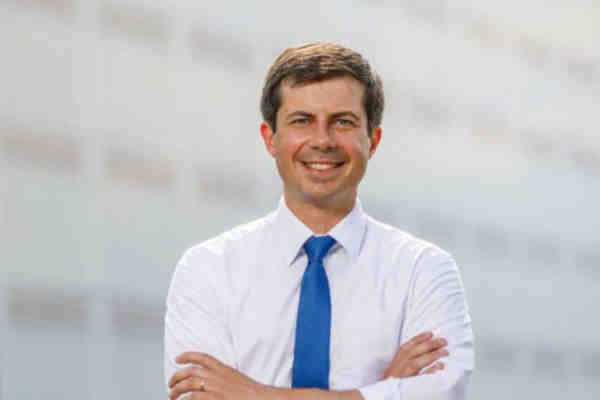 Presidential hopeful Pete Buttigieg on Wednesday explained that he decided to come out gay because he wanted to know what being in love was like. The 37-year-old Buttigieg made his comments while speaking at Northeastern University in Boston. Buttigieg came out in an op-ed while serving his second term as mayor of South Bend, Indiana. He explained at the time that he struggled with his sexuality. Last year, he married Chasten Glezman, a teacher. “But what I found was that the community was really supportive. I’d be invited on some charity dinner and I’d show up and my date would be a dude, and everyone would get it and then they’d shrug and move on,” he added. Buttigieg on Wednesday teased a special announcement to be revealed on April 14.